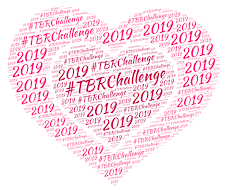 I'm over at Read-A-Romance Month today for Blogger Day talking all about why I think we should celebrate romance. In a nutshell? 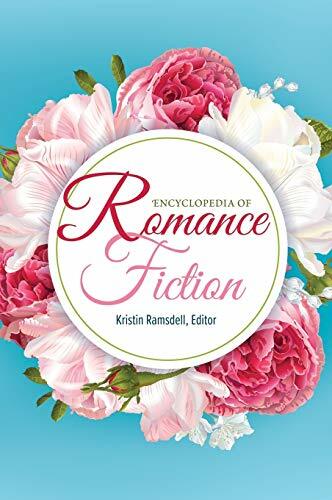 Romances are books where women have value, and how awesome is that? Way awesome! 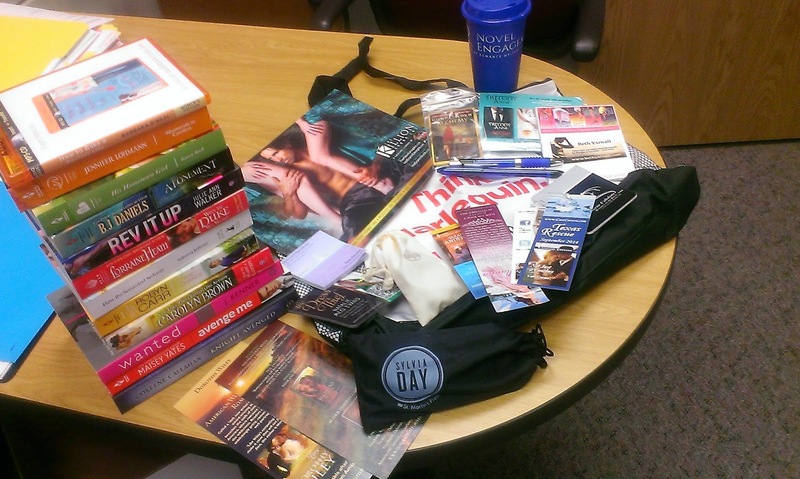 Also, as part of my blog post, I'm giving away a box of goodies (sorry folks, US only) of books and swag from the recent RWA conference in San Antonio, Texas. Seriously, you totally want to win this box of goodies. Just sayin'. Oh I totally want to win any of the prizes offered this month--but there's no way I'm signing up for Disqus, so I'm out.